You will be required to do the necessary packing and schedule a pickup of parcels by our 3rd-party logistics company, SF Express, for delivery to the requesters. This can be done via your pre-order management dashboard. Once pickup has been arranged, waybills for each order you arranged pickup for will be accessible for printing under the Pending Delivery tab of your pre-order dashboard. Simply print and paste the waybills on their respective parcels. Requesters pay for the courier delivery. There is no charge for pickup from your address. 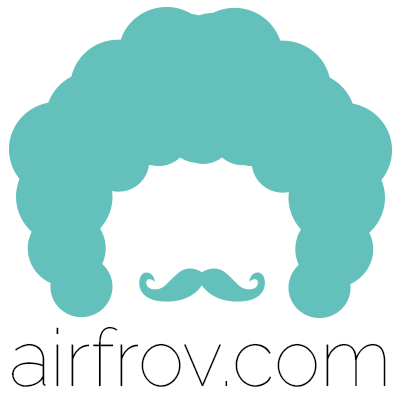 * For delivery via SF Express, Airfrov will deliver polymailers to you for your first pickup. Polymailers for subsequent pre-order can be requested from SF during the pickup. * Return parcels after 3 failed attempts will be returned to your address.